Browse the latest news from Portugal, where an award winning tourism industry and golden visa opportunities are catching the attention of property buyers. According to Portugal’s Foreigners and Borders Service, there have been around 100 applications per month for golden visas since the scheme was launched in 2012. In June 2018 alone investment generated through Residence Authorisation for Investment (ARI) – its official title – totalled €52.8 million. That represents a rise of 35% compared to a year earlier. The ARI fast-tracks resident permits for investors from outside the European Union who acquire property worth €500,000 or more. Therefore, it could appeal to British buyer’s post-Brexit, who would join over 6,000 property investors who have already been granted visas over the last six years. Data from leading statistical research company Informa D&B, suggests that tourism activities “significantly boost the growth of new companies” in Portugal. The figures reveal that 24,415 new companies commenced operations in the first six months of the year, the majority of which (7,943) were in the services sector. This represents an 11% increase compared to the same period in 2017, with tourism providing the main contribution to this rise. ‘Accommodation and Catering’ registered the second highest growth sector over the first half of 2018, with a total of 2,939 new companies created. Encouraging news for anyone hoping to enter the rental market. Portugal has retained its title as “Europe’s Leading Tourist Destination” at the annual World Travel Awards Europe. Known as the “Oscars of Tourism”, the awards also saw Turismo de Portugal win the “Europe’s Leading Tourist Board” gong, while Madeira was named “Europe’s Leading Island Destination”. All foreign nationals residing in Portugal will be required to be in possession of a valid Citizen’s Card (Cartão do Cidadão) by the end of next year. The new ID card, due for release during the first quarter of 2019, will replace the current residency card, and will include social security, personal tax and current NHS numbers. The Ministry of Home Affairs believe the scheme will bring foreign nationals living in Portugal in line with Portuguese citizens who already have a similar card. Lisbon airport has introduced a shiny new self-check-in area, at a cost of €11 million. The all singing all dancing automated facility will enable travellers to check-in and drop off baggage. Known officially as Check-in A, it is designed to meet the growing demand for self-service convenience and increase check-in capacity. 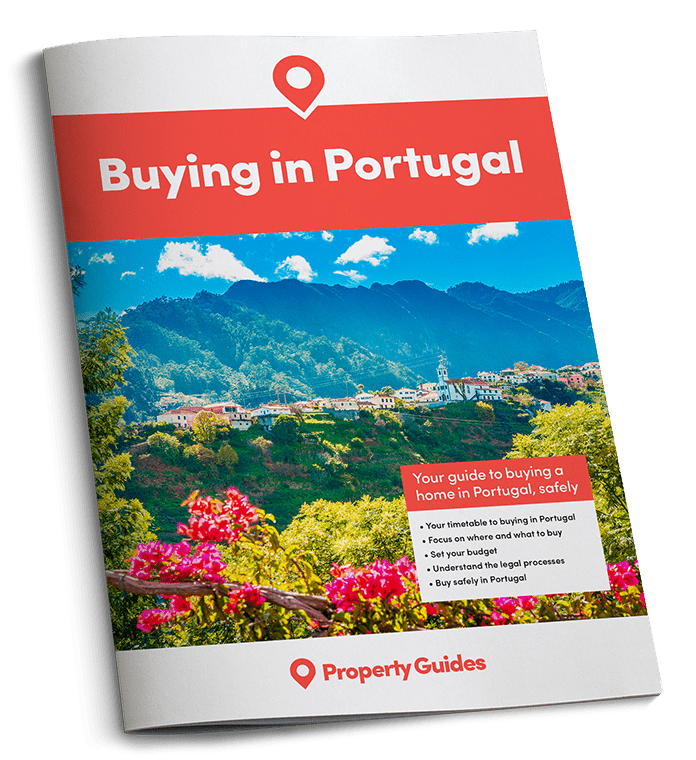 If you’re ready to buy in Portugal, contact the Property Guides Resource Team to plan your next move. We can introduce you to a trusted estate agent or lawyer, or talk to you about currency. Call us on 020 7898 0549 or email portugal@propertyguides.com.